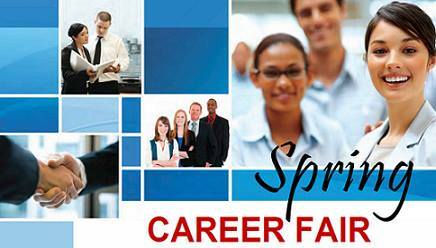 WEDNESDAY, MARCH 27 FROM 11AM-3PM COME VISIT NORMANN STAFFING AT THE HVHW JOB FAIR FOR A NEW CAREER! 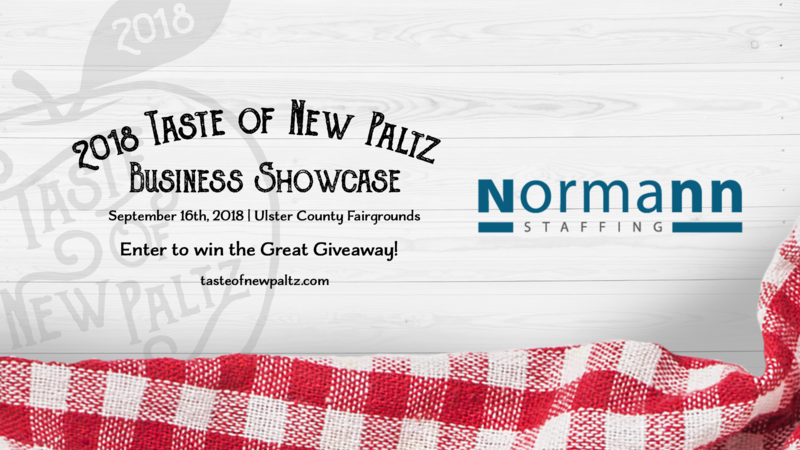 This one day food and drink event at the Ulster County Fairgrounds will celebrate local shops, producers, and restaurants. A selection of craft beverages will also be served. Kinderhook native and former U.S. 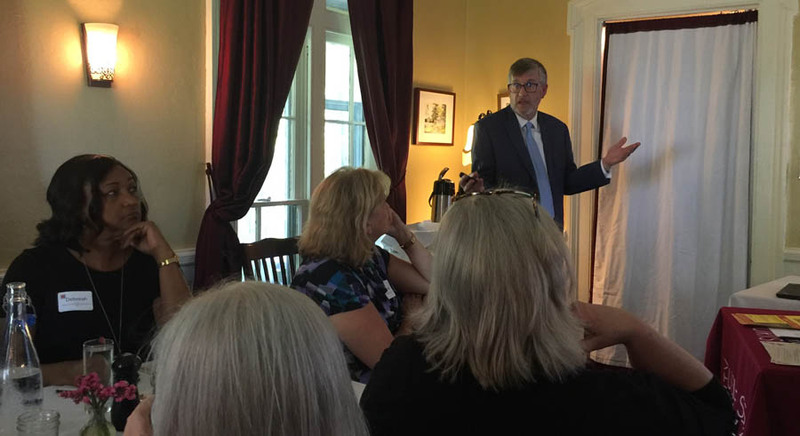 Congressman Chris Gibson, now Williams College professor and author, delivered a message of encouragement, calling for a spirit of cooperation, and spelling out his five steps to unite the country, spoke recently to the Ulster County Regional Chamber of Commerce. 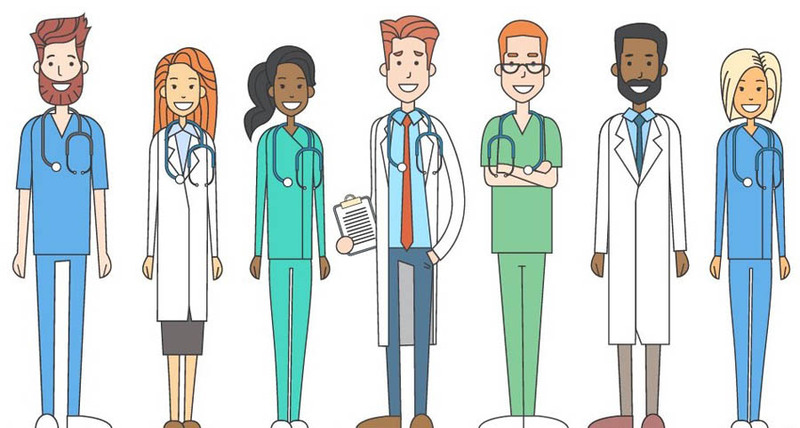 There are people who love being staffing agency healthcare employees! And many love working through Normann Staffing! This was reinforced in a recent Normann Staffing focus group of healthcare employees. Purpose? Explore the future of staffing agency employment. 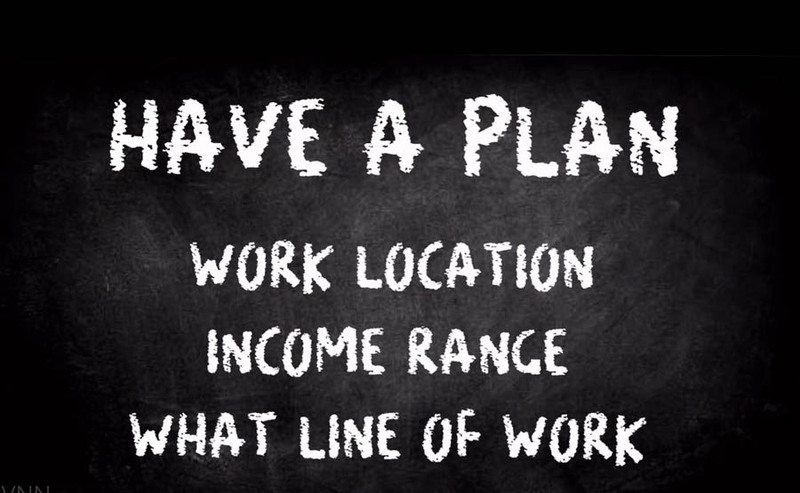 Want to change your job? Move up? Help someone fire up their career? Let us know. 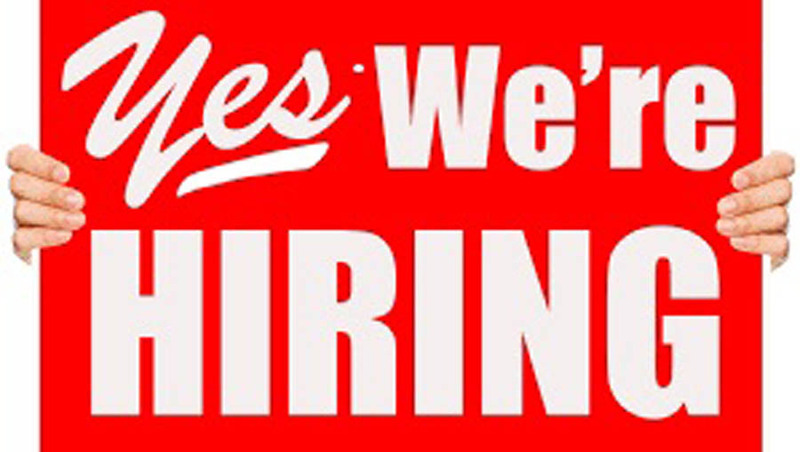 We have openings in several great positions, part time, full time, temporary and permanent.Call Normann Staffing if you'""'re interested in healthcare, office, manufacturing . . . you name it! The Wall Street Journal recently observed, unemployment is at "multidecade lows" jobless claims remain exceptionally low... providing evidence of a strong labor market. Our Hudson Valley counties are following that trend.
. . . AND UP, UP, UP GOES EMPLOYMENT! As national unemployment reached 3.8 percent, the lowest point in a half century, it seems,that everyone is hiring. 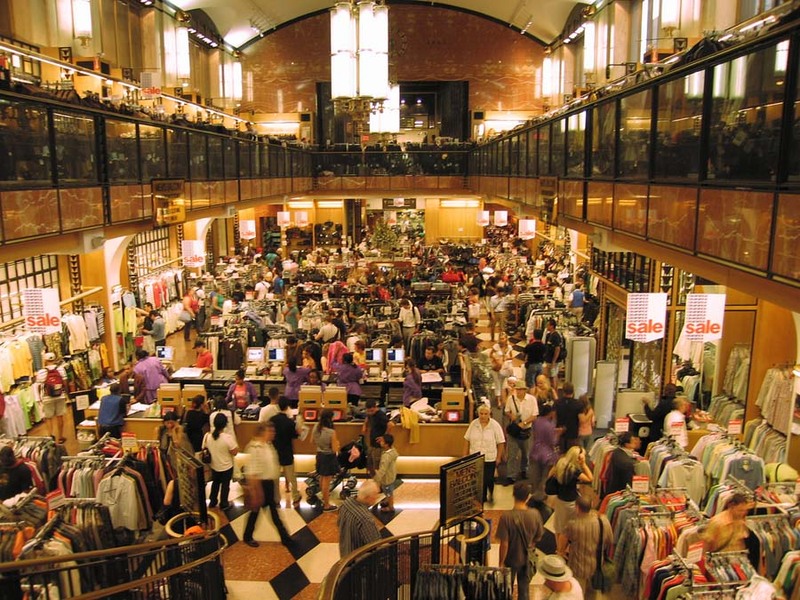 But economists report that many people are not officially "unemployed" because they are not actively looking. Many of them would really like jobs. How has a the Rondout Savings Bank remained a successful cornerstone of the community for 150 years? 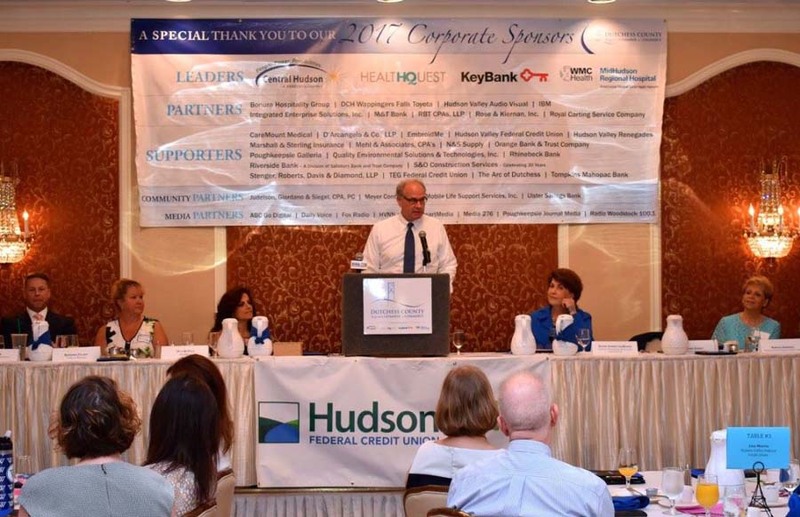 "Two words," Normann Staffing's Tony Marmo told HVNN\n at the May 30thKingston celebration of the bank's anniversary. "Customer service." 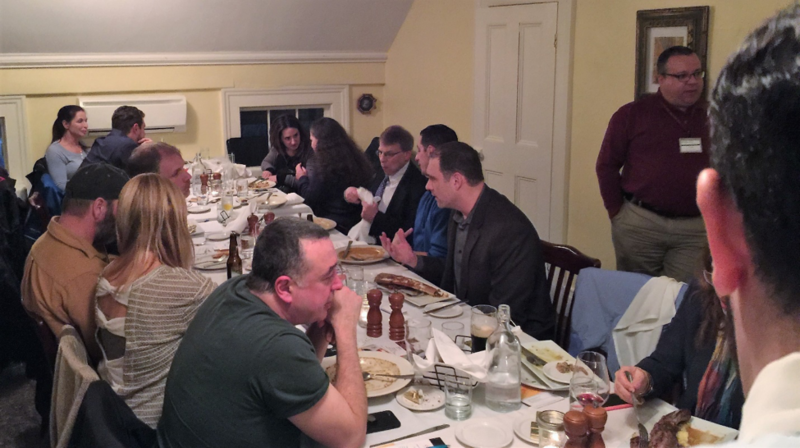 We had the privilege of meeting with SUNY Ulster Community College students in Prof. Sean Nixon�s Design Program. And yes, it was all about taking the step from the campus to career. 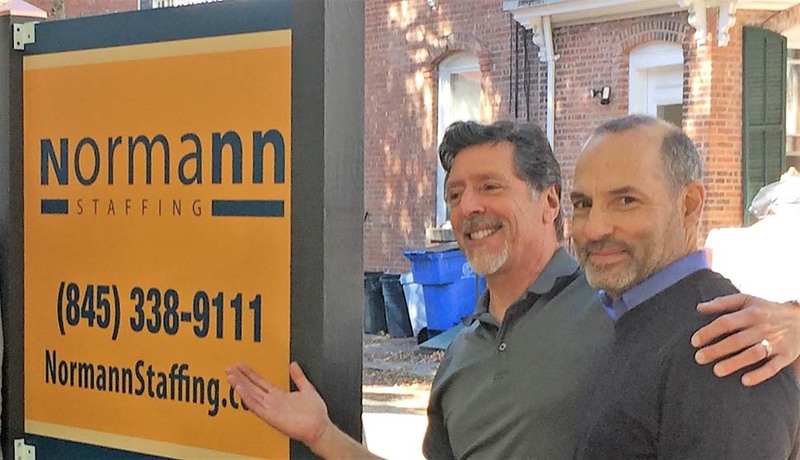 Here, Normann Staffing President Tony Marmo speaks to the art and science of job hunting. It's job-fair season and we at Normann Staffing are out in full force. We're at multiple career fairs, screening those ready to re-join the workforce, people ready to move up the ladder, and new arrivals. 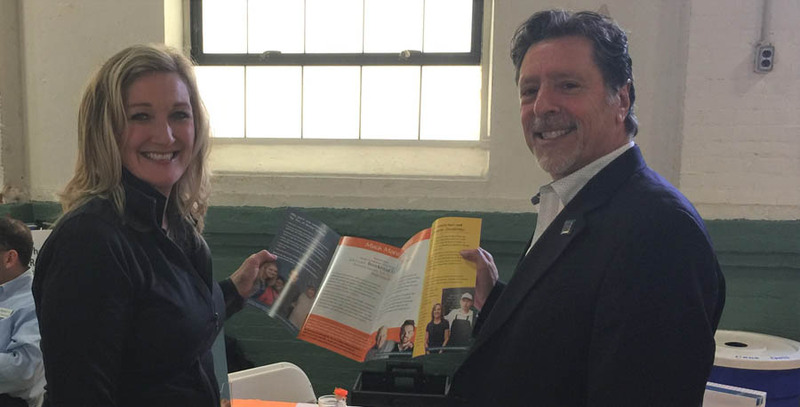 We enjoyed meeting business colleagues from more than 75 other businesses and organizations at the April 10 Orange County Chamber of Commerce B2B EXPO. 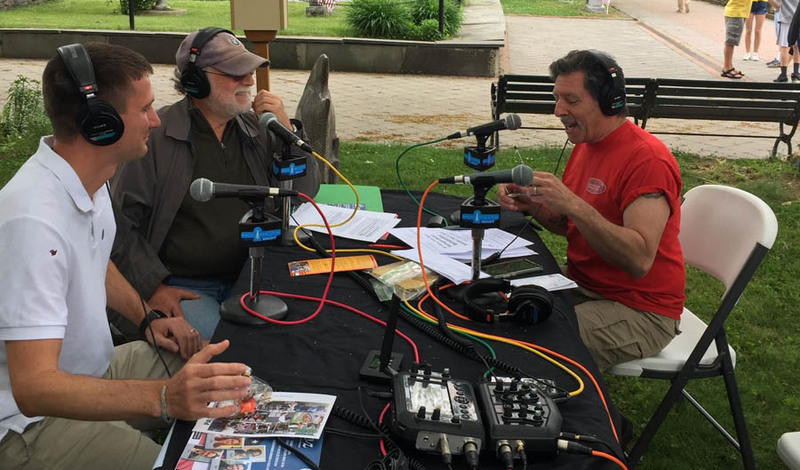 Normann Staffing President Tony Marmo (2nd from left) shown hosting WGHQ Community Radio, one of multiple on-air opportunities in recent weeks. Tony was also featured on HVNN recently. 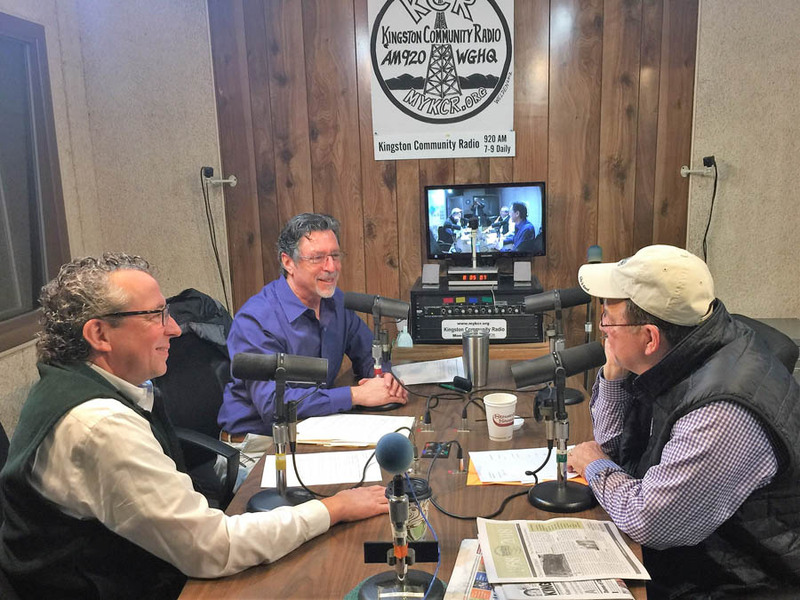 HVNN.com guest reporter and beloved radio personality, Mark Bolger, interviewed Normann Staffing President Tony Marmo who provided tips on how to find a job. 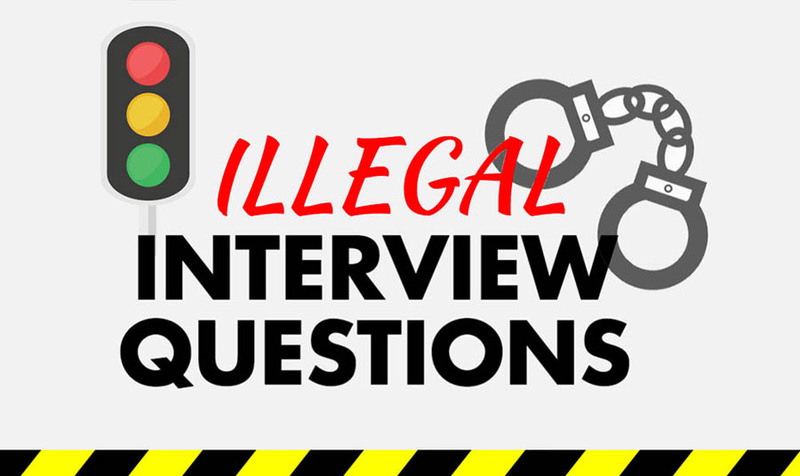 But What ARE the Forbidden Interview Questions? It’s illegal to ask about race, gender, nationality, religion, military status and age. 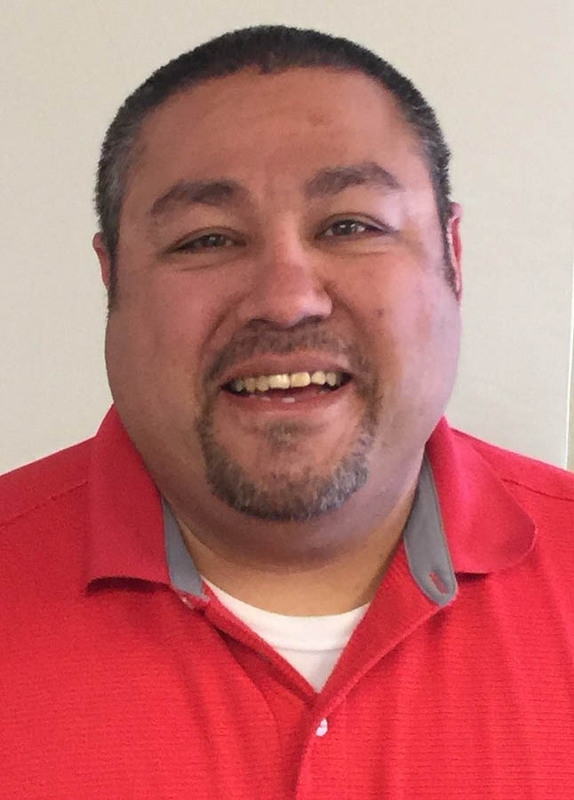 Jason Elliot of Highland has joined Normann Staffing as a staffing specialist, responsible for supporting clients with full- and part-time, permanent and temporary personnel. 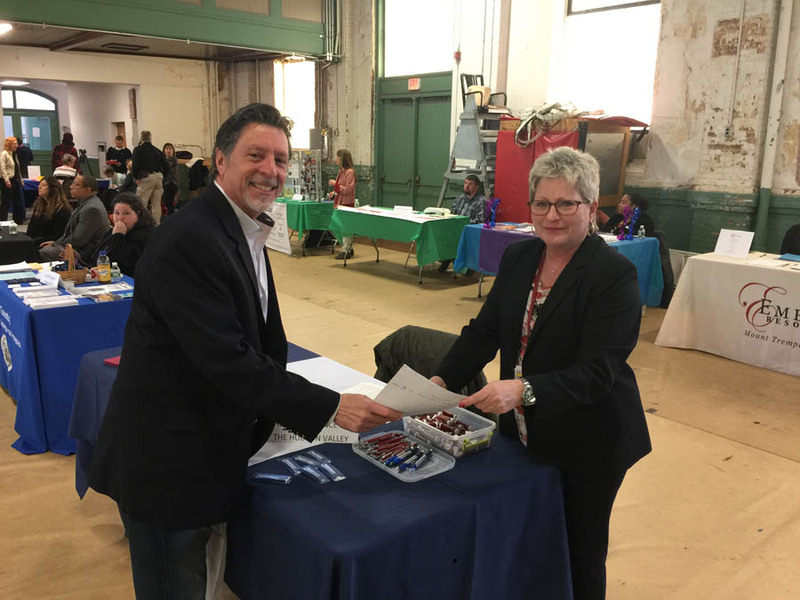 Kathy Prizzia, executive director of the New Paltz Regional Chamber of Commerce and Tony Marmo, president of Normann Staffing, are teaming up for a May 2nd multi-employer Job Fair. We are participating in another multi-employer job fair on April 17th from 9 a.m.-12p.m. at the Think Dutchess Alliance for Business, 3 Neptune Road, Poughkeepsie. In addition to recruiting, Normann Staffing is also available to evaluate employee candidates for clients. 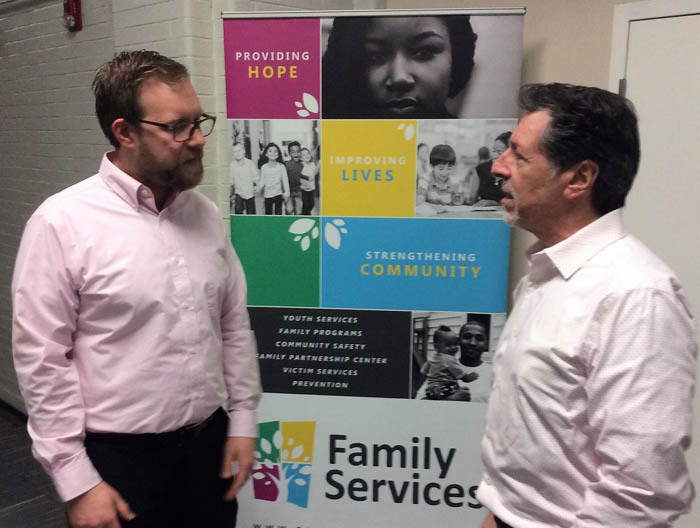 The service includes capabilities evaluation, background checks and drug testing. Contact us for details. Let’s meet! Normann Staffing is exhibiting at the Orange County Chamber of Commerce, Business to Business EXPO 2018. We do what it takes to find you great people. 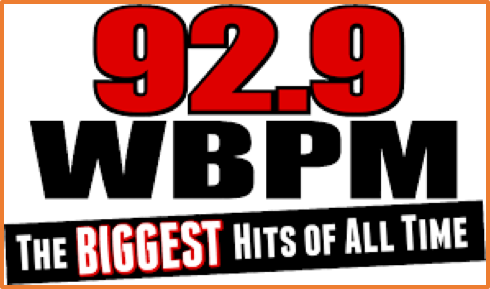 Normann Staffing recently finished a series of radio spots on WBPM. 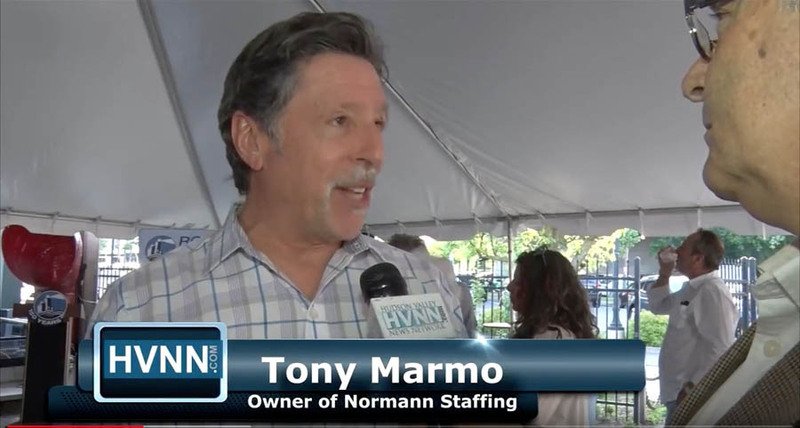 “There has never been a better time than 2018 to get a new job!” says Norman Staffing CEO Tony Marmo. 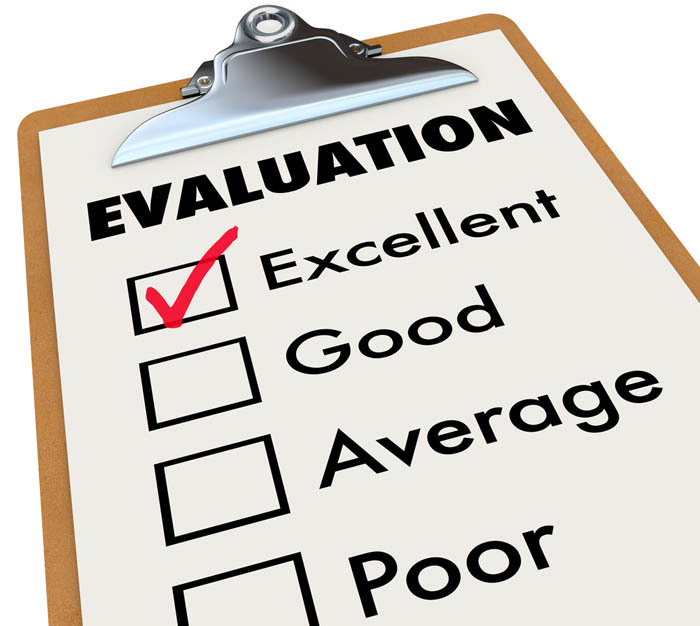 We recently surveyed the employees that we place with you, our clients. They like us as their employment agency. And surprise! They like you, the clients! 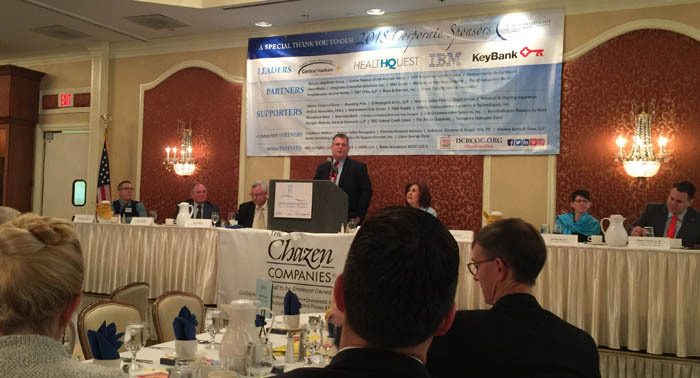 County Executive Mike Hein, spoke in February to a packed Ulster County Regional Chamber of Commerce membership Breakfast, setting forth a list of local government challenges and policies to address them. 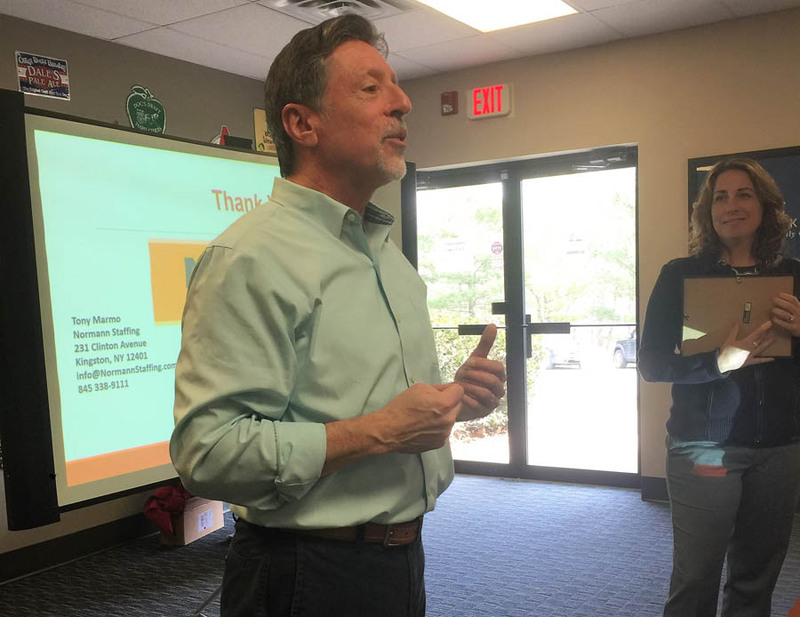 Ken Pokalsky, vice president of The Business Council, outlined key business issues of 2018 to members of the Dutchess County Regional Chamber of Commerce. The PNP Ulster meeting in New Paltz. 2017 was a good year for Normann Staffing, says Tony Marmo, president. The business more than doubled since we acquired it in May 2014, but the past\n year saw a dramatic change. Business After Hours Mixer by the Dutchess County Regional Chamber of Commerce, featuring a menu by the culinary-trained chefs at Brookmeade Community, a senior living retirement community in Rhinebeck. Normann Staffing joined a large number of Dutchess County Regional Chamber of Commerce, members at the December Contact Breakfast with performances by the Arlington High School Holiday Brass Choir, Franklin D. Roosevelt High School's "The Prez Men," Poughkeepsie High School Chorus, and Roy C. Ketcham High School Chamber Choir. Chocolate milk cocktails were provided by Hudson Valley Fresh, the dairy cooperative. 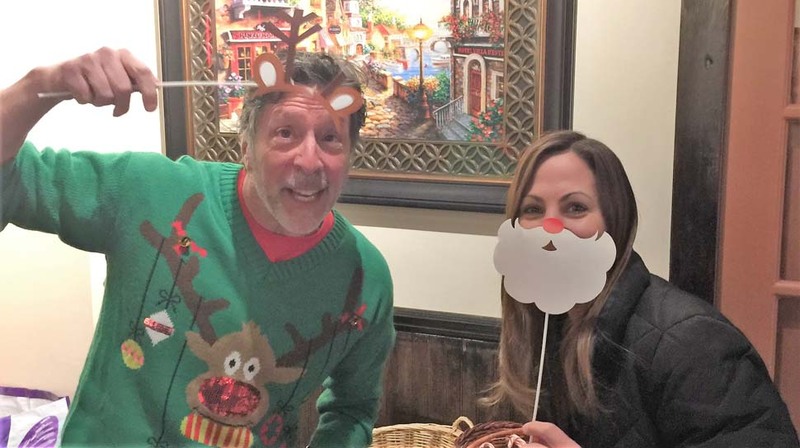 Here’s a glimpse into the Normann Staffing core team enjoying a December Holiday Party with employees who support our clients. 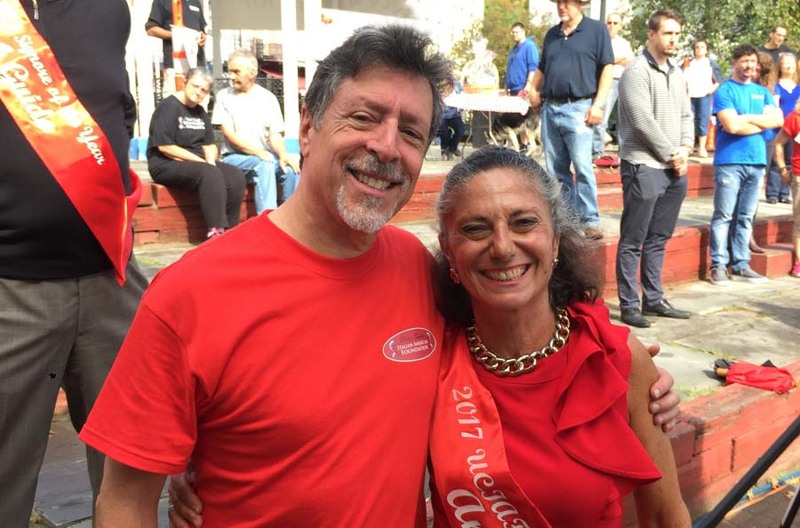 Normann Staffing's Owner and President, Tony Marmo joined forces with other volunteers to celebrate the Italian American Festival, early October on the Kingston Waterfront. We took part in the Dutchess County Regional Chamber of Commerce, attending the second of three local-government pre-election candidate forums. We participated in the Ulster County Business Recognition Awards 2017, presented by the Ulster County Regional Chamber of Commerce and the Ulster County Economic Development Alliance. 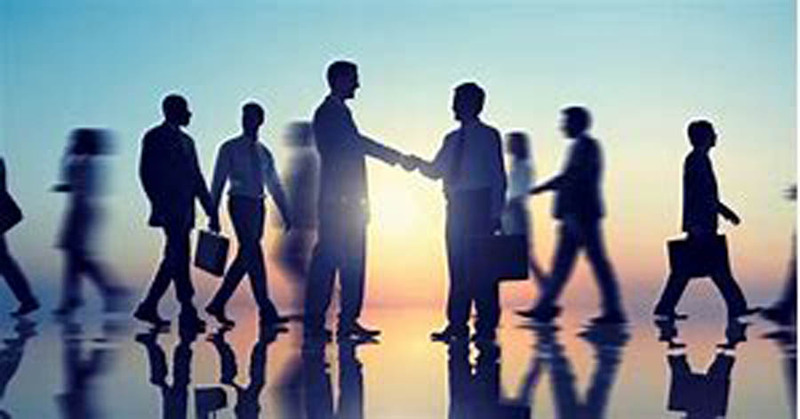 Normann Staffing is deeply involved in our regional business communities. Just recently, we played a Chamber of Commerce double headerÑtwo regional chambers; same day; both sides of the river. Great networking! 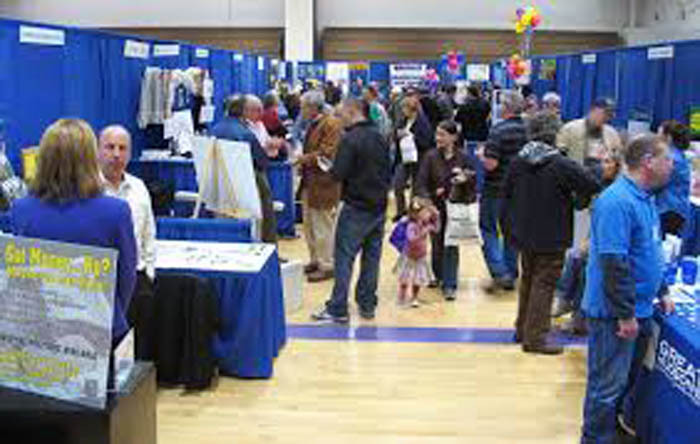 Chamber of Commerce mixers, breakfasts, luncheons and ribbon-cuttings provide good opportunities for networking. 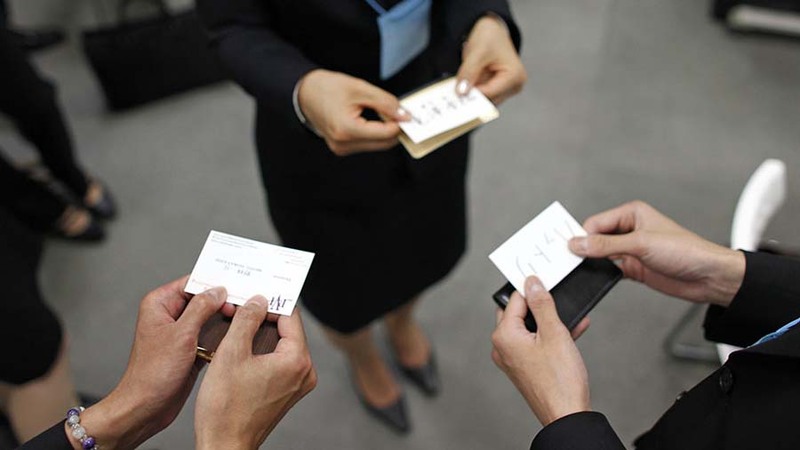 But nothing beats a Business Card Exchange! Recent media reports underscore what we’re seeing first hand. There are more jobs than people qualified to fill them. 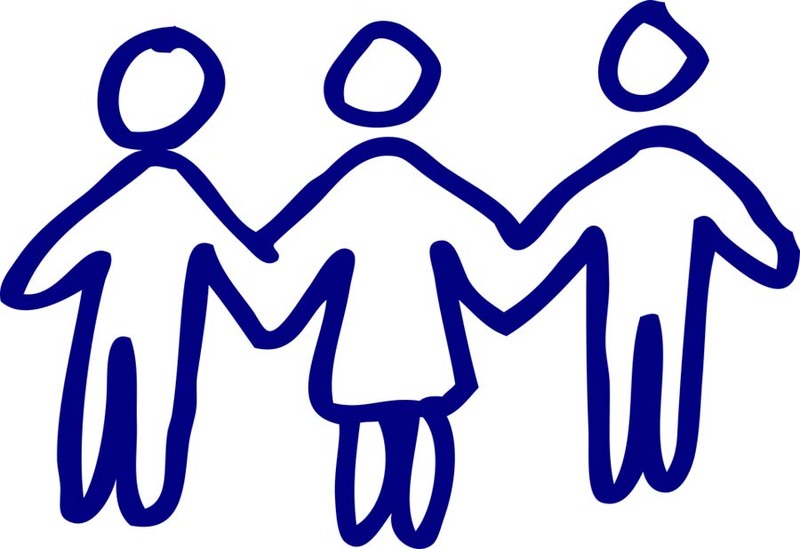 This makes employment agencies more important than ever. 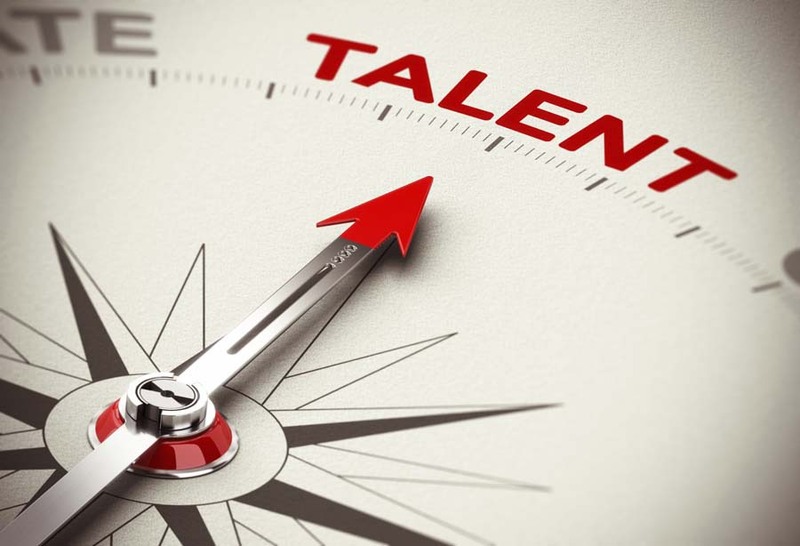 At Normann Staffing, we are distinguished as the employment agency “where people make the difference.” That’s true now more than ever—in an era where prospective workers are in tight supply and the human touch has given over to technology.